Jeff Tweedy heads out on tour once again! 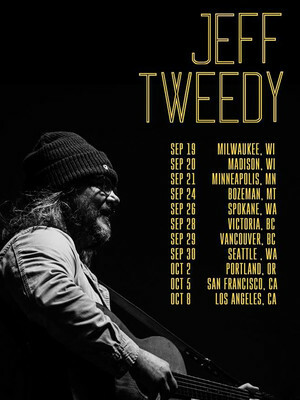 jeff tweedy hits the road with WARM! 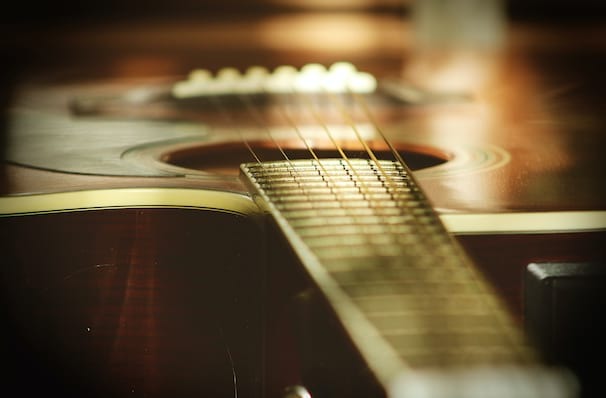 Jeff Tweedy is a dynamic singer-songwriter, musician and poet who has been a founding member of two of the biggest bands in alternative country rock, Uncle Tupelo and Wilco. Also a music artist in his own right, Tweedy released his debut album in 2014 and now for 2019 he's hitting the road in support of his upcoming album WARM. Kicking off in February, expect to hear recently released singles, 'Let's Go Rain', 'Some Birds' and 'I Know What It's Like'. Featuring support from Big Thief's Buck Meek on the first leg, followed by guitarist James Elkington supporting on the second leg of dates. It's going to be unlike anything fans of Jeff's have seen before, so make sure you don't miss it! Seen Jeff Tweedy? Loved it? Hated it? Sound good to you? Share this page on social media and let your friends know about Jeff Tweedy at Carnegie Music Hall. Please note: The term Carnegie Music Hall and/or Jeff Tweedy as well as all associated graphics, logos, and/or other trademarks, tradenames or copyrights are the property of the Carnegie Music Hall and/or Jeff Tweedy and are used herein for factual descriptive purposes only. We are in no way associated with or authorized by the Carnegie Music Hall and/or Jeff Tweedy and neither that entity nor any of its affiliates have licensed or endorsed us to sell tickets, goods and or services in conjunction with their events.